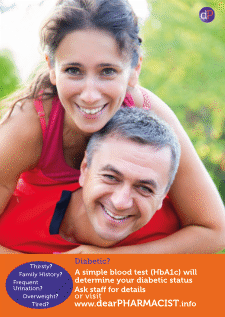 Please feel free to take advantage of these downloads which you may find useful. 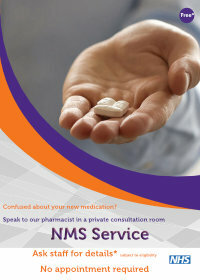 NMS Service – Please note that you must buy the copyright licence from www.shutterstock.com for use of this image. 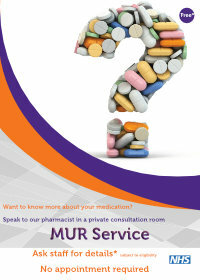 MUR Service – Please note that you must buy the copyright licence from www.shutterstock.com for use of this image. 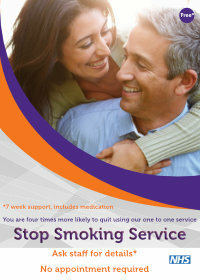 Stop Smoking – Please note that you must buy the copyright licence from www.shutterstock.com for use of this image. 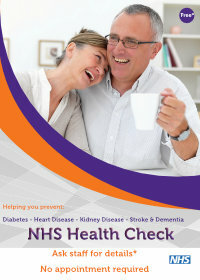 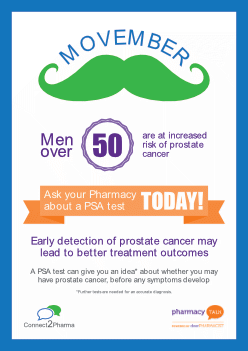 NHS Health Check – Please note that you must buy the copyright licence from www.shutterstock.com for use of this image. 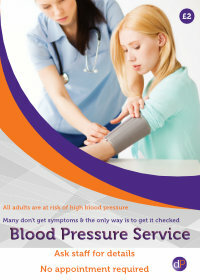 Blood Pressure 5X7 – Please note that you must buy the copyright licence from www.shutterstock.com for use of this image. 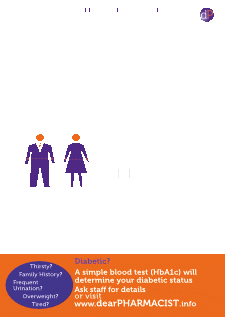 Diabetes Screening 5×7 – Please note that you must buy the copyright licence from www.shutterstock.com for use of this image. 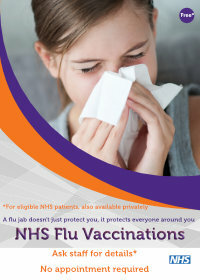 NHS Flu Jabs 5X7 – Please note that you must buy the copyright licence from www.shutterstock.com for use of this image. 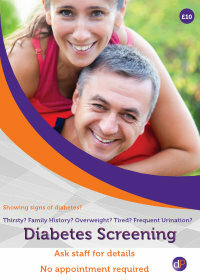 Diabetes Screening Poster – Please note that you must buy the copyright licence from www.shutterstock.com for use of this image.